Living trusts are an important estate planning tool for individuals, married couples, domestic partners, couples who choose not to get married, and those couples who cannot legally marry. A living trust is a written legal document that is created to hold and manage your assets during life and then distribute those assets to your designated beneficiaries upon your death. A Living Trust avoids probate, saves you money, provides privacy. Another important factor to consider is if any of the below events occurred within the last year. It’s highly recommended to have your Trust reviewed annually. 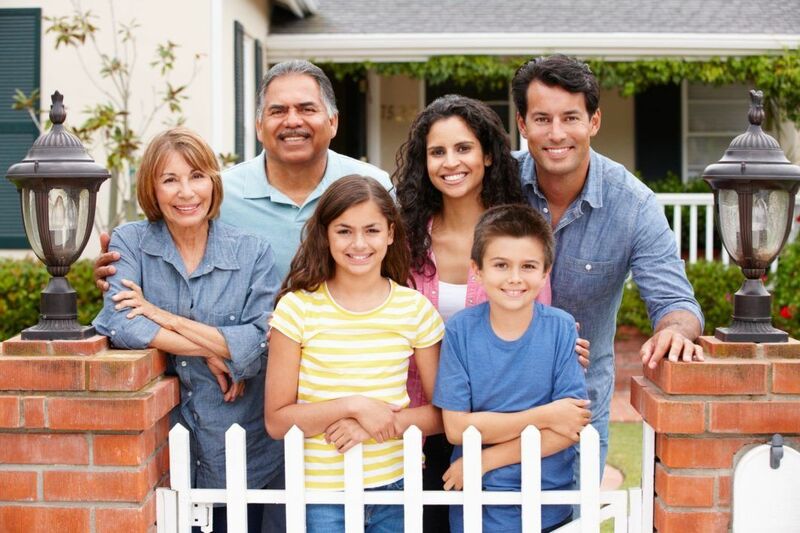 In this way you are guaranteeing that all your assets are included and protected through the generations. Had a child or grandchildren? Started or sold a business? Filing Real Estate documents can be complex in nature. Let’s say you want to refinance your property or you want to transfer a percentage interest to someone else. In order to do this, the appropriate documents need to be recorded on the property to make the changes you desire. Therefore, whether you want to transfer or protect your ownership interest, will determine which deed is right for your circumstances. This deed is for property vested in the name of a trust and the trustee passes away. This deed is recorded after the death of an owner that is not vested in a trust. The most common ways of abandoning a declared homestead are to record a Declaration of Abandonment. Another way would be by operation of law when the declared homestead owner records a new homestead declaration on a different property. Consequently, if you prefer to clear title to avoid confusion, you may record a Declaration of Abandonment. Between spouses, when one spouse releases ownership to the other spouse; typically done in divorce matters. To transfer your ownership interest to someone else; typically used for re-finance purposes to add a co-signer. To transfer your ownership interest to another person after your death. In conclusion, if you need to add or remove someone from title or protect your property from probate, we can help. We’ll prepare the necessary form and record it in the county records where your property is located. We have recorded deeds throughout the state of California and nationwide.